Microsoft Office 2019 Mac product team is pleased to announce the availability of Office 2019. This is geared towards those business customers who aren’t ready to adopt the cloud-based Office 365. 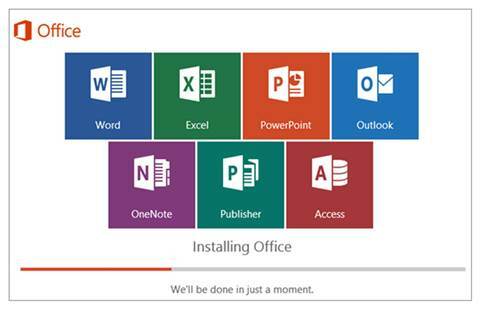 The rollout of Office 2019 introduces a number of new features that can help you work smarter and faster with key apps in the suite. In this course, join David Rivers as he highlights each of these features and enhancements, including suite-wide enhancements and program-specific new features in Word, Excel, PowerPoint, and Outlook. Learn how to translate your documents in Word; find and resolve accessibility issues in your documents; publish workbooks to Power BI directly from within Excel 2019, insert icons, SVG files, and 3D models in PowerPoint; declutter your Outlook inbox; and more. Discover how to incorporate these features into your workflow to get the most out of Microsoft Office. 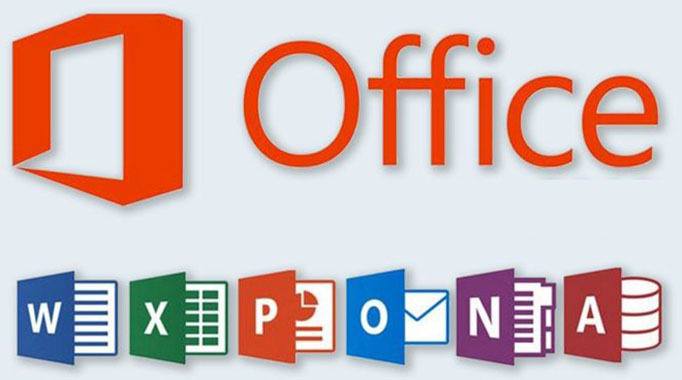 Office 2019 will include new perpetual versions – where the license is purchased outright and effectively has no expiry date of all the Office apps including Word, Excel, PowerPoint, Outlook and Skype for Business and server products including Exchange, SharePoint and also Skype for Business. Improved and expanded formulas and charts that will make the data analysis capabilities of Excel even more powerful. Inking options like pressure sensitivity, tilt effects, and ink reply, which will allow for users to more naturally make notes and draw on top of documents when using touch- and pen-enabled devices. Integration of Morph and Zoom visual animation features (currently only available through Microsoft 365) into PowerPoint. Server updates that will focus on superior IT manageability, usability, voice recognition, and security. Translating your documents in Word. Making documents more accessible with the Accessibility Checker. Turning text into speech in Word. Publishing a spreadsheet to Power BI in Excel. Easily reordering slides in PowerPoint. Decluttering with Focused Inbox in Outlook. Using updated summary cards in Outlook.